OctobersVeryOwn.blogspot.comDrake has announced that he will serve as one of the headliners for his 5th annual OVO Fest, which will be held in his hometown of Toronto. 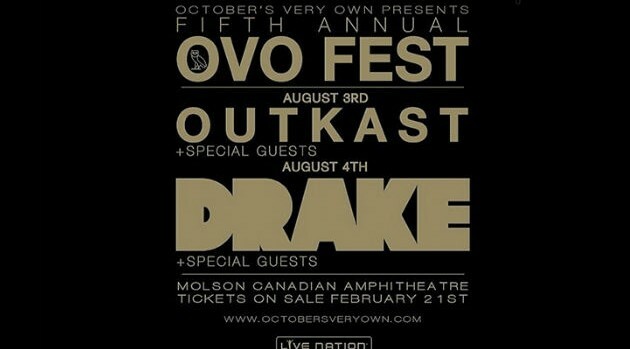 According to Drake’s official website, Outkast is also scheduled to headline at this year’s show for the first time ever. 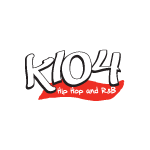 The summer festival will be held on August 3 and 4 at Toronto’s Molson Canadian Amphitheatre. Additional performers and special guests will be announced at a later date. Tickets go on sale February 21. In related news, Drake has launched his new OVO clothing collection with French retailer Colette. With prices starting at $55, the line includes long-sleeved shirts, hoodies and hats.